Did You Know Mushrooms Were Poisonous to Dogs? 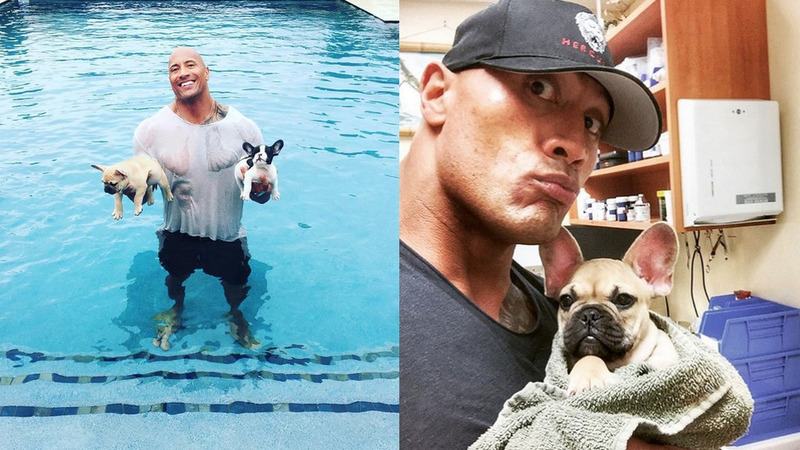 Saying goodbye to a beloved dog, whether a young puppy or old friend, is always heartbreaking as Dwayne ‘The Rock’ Johnson recently experienced with the death of his young French Bulldog puppy, Brutus. Brutus apparently was playing with his brother Hobbs in the family’s backyard when he came across and nibbled on some innocent looking mushrooms which turned out to be poisonous. 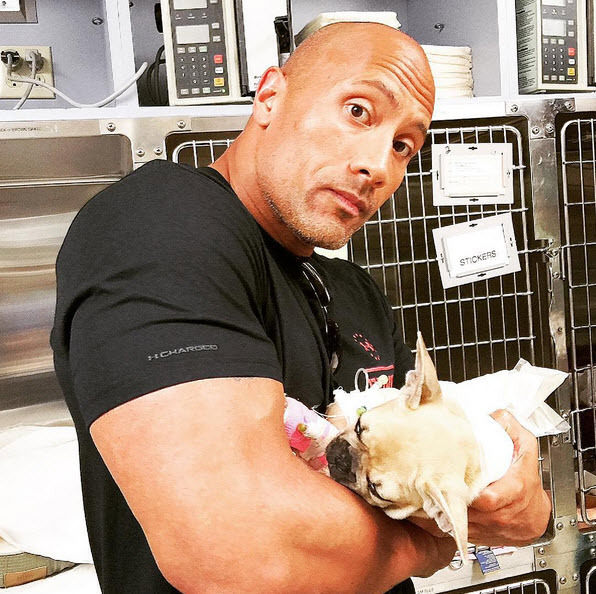 The lethal toxicity attacked and destroyed his liver and immune system in just a few hours after of Brutus eating them. Remember to contact a veterinarian immediately if you suspect your dog has eaten any wild mushrooms.